Musical Theater Workshop with Vincent Rodriguez III from CW’s Crazy Ex Girlfriend! Vincent is a Los Angeles-based actor, singer, dancer, musician, and martial artist. He currently stars as Josh Chan in CW's critically acclaimed "Crazy Ex-Girlfriend". Prior to moving to Los Angeles, he was a stage actor in New York City for 11 years, performing internationally in first national tours, regional theater, and Off Broadway. Most recent stage credits include Disney's Hunchback of Notre Dame(Workshop, stage premiere & studio recording), Here Lies Love (Public Theatre), Pipe Dream (NYC Encores! ), Irving Berlin's White Christmas(Original Cast & Recording) and the first national tours of Anything Goes, Xanadu, and 42nd Street. 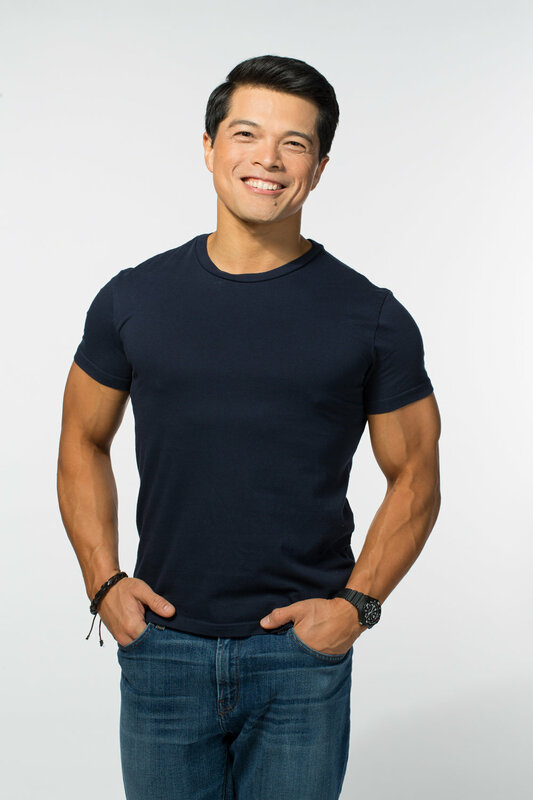 Description: Actors looking to advance their skills on auditioning or looking to get into the ideal college program can get a chance to learn from Theater and TV star, Vincent Rodriguez III. In this one and a half hour master class, students will get one-on-one training with Vincent. Actors need to prepare a 16 - 32 bar cut of an audition song of their choice. Please also bring your entire audition binder to possibly sing a second song. All students will get to present their work for feedback from Vincent and all will be required to watch and take notes during the duration of the masterclass. A Q&A will follow the master class.